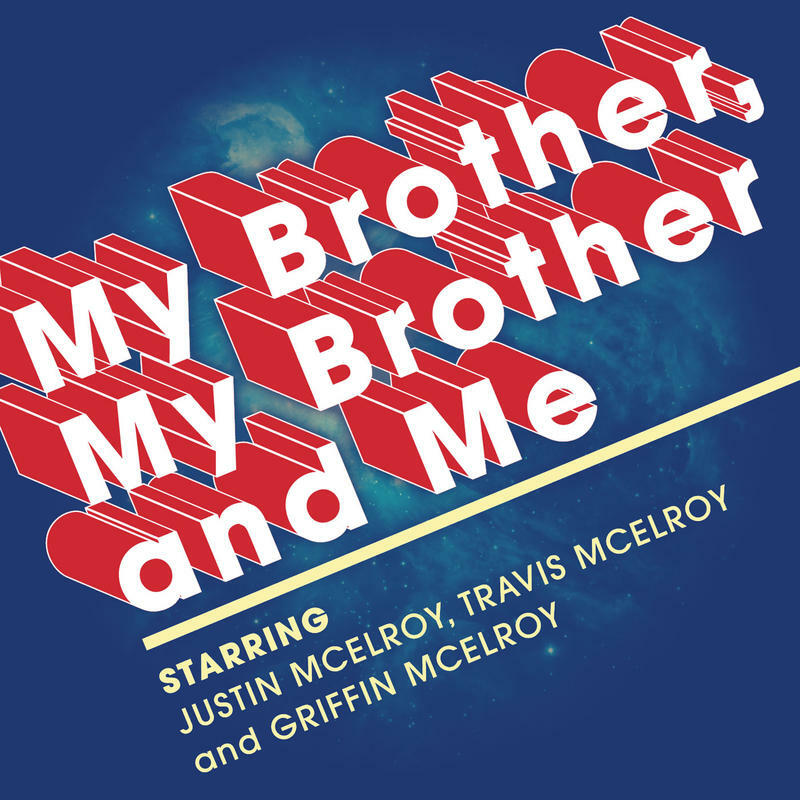 My Brother, My Brother, and Me: An advicecast for the modern era featuring three real-life brothers: Justin, Travis and Griffin McElroy. The Unseen Hour: Stories of the mysterious, the horrifying and the absurd. The UrbanCincy Podcast: News and discussions featuring the team behind UrbanCincy.com. And we look at the Top 10 podcasts of 2017 from Podtrac. Ear Hustle brings you stories of life inside prison, shared and produced by those living it. m.
Oprah’s personal selection of her interviews with thought-leaders, best-selling authors, spiritual luminaries, as well as health and wellness experts.